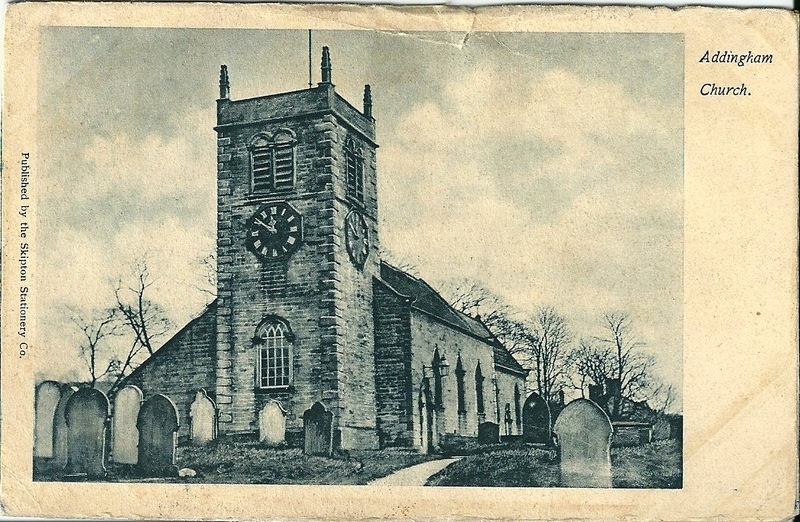 This is a postcard of St. Peter’s church in Addingham, West Yorkshire. The card is unused and the condition is not very good. In fact I would go so far as to say that all is not as it seems at first glance. 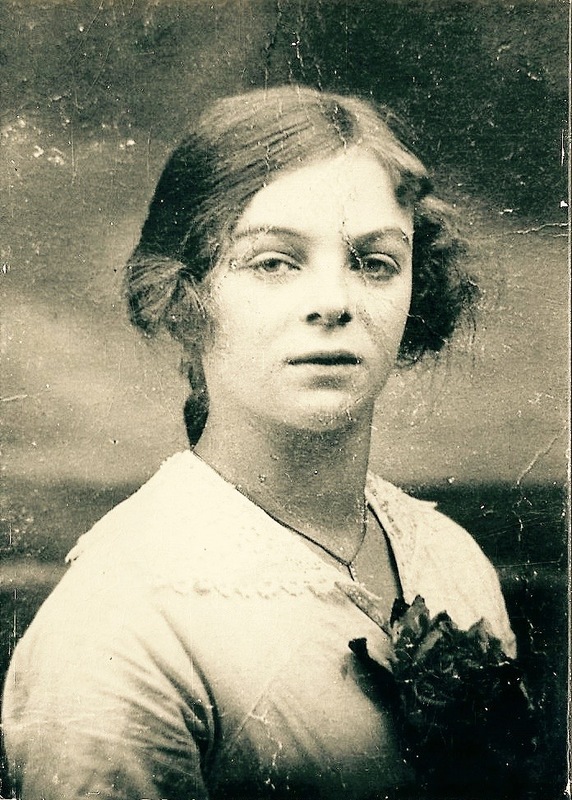 The front of the postcard says that it is published by the Skipton Stationery Co. The back of the card appears to be from something else all together. There is an inscription which says – No 4046 published by Portland Post Card Co., Portland, Ore. and Seattle, Wash. (Made in Germany). The Portland Post Card Co. (1908-1916) published many scenes from the American west coast including Alaska. They were the official publisher of postcards for the Alaska-Yukon-Pacific Exposition in 1909. But I doubt very much that they ever published a postcard of St. Peter’s church, Addingham. I haven’t yet been able to find an image of Portland Post Card No. 4046. If anyone else happens to spot one I would be interested to have a look. So then I have a postcard that is almost certainly not in its original state. Nevertheless I got it for the picture of the church so it adequately meets that requirement. St. Peters, Addingham has its own website with lots of history about Christian worship on the site in three millennia dating back to the 9th century. My interest in Addingham is that it is the birth place of my 2x great grandfather, John Stowell (1828-1885) and some of his siblings. 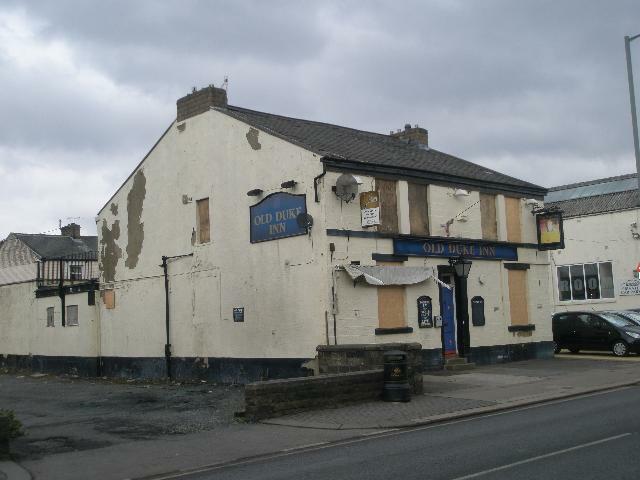 They didn’t stay there very long and certainly by the time of the 1851 census they had moved across the Pennines to Burnley in Lancashire. I haven’t yet been to the records office to look for the baptism’s of my Stowell ancestors but I am guessing that they were probably baptised at St. Peter’s.